Tesla chipped in ahead of most of its premium competitors by the end of 2018, thus making clear inroads as the next top automotive company of the future in the U.S. The Silicon Valley automaker has been facing legal and financial challenges through the years but that hasn’t let the sales of its units drop by an inch. As revealed by the 2018 stats, Tesla has been among the top premium automotive brands in a nail-biting finish to the year. The highly prestigious car brands in the U.S such as Mercedes-Benz, BMW, Infiniti, Acura, and Lexus have been under the pump in the last quarter of 2018 with Tesla climbing up steep sales. Tesla is estimated to have crossed Infiniti, Acura, and Lexus while Mercedes-Benz and BMW somehow still managed to stay ahead in the race. It is worthy to mention here that all these stats are solely linked to the U.S automotive market. 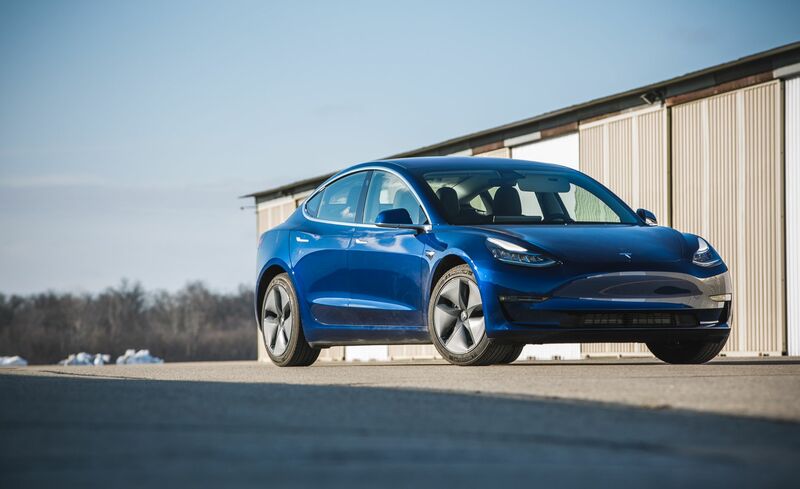 Tesla while disclosing their stats told that more than 90,000 vehicles have been delivered by the automaker for the last quarter of 2018, which is estimated to be 8% more than the third quarter of the same year. It is important to know that Tesla had already claimed company’s all-time high in the third quarter of 2018 – a record that didn’t last long as the last quarter of the year comprehensively overcame the numbers. Mercedes-Benz and BMW, the leading names in the premium automotive category of the U.S were just shy of dropping their position to Tesla by the end of 2018. According to the estimates, the German automaker, BMW sold about 80,000 cars and SUVs in the final quarter of 2018 in the U.S. Since Tesla doesn’t publish its sales figures for either U.S or international market, therefore, according to a rough estimate, the company sells somewhere around 11,000 to 13,000 vehicles outside the U.S market that majorly comprises of Canada, China and European countries. It has been an incredible year for Tesla as it delivered as many vehicles as it did on a combined basis in all the previous years. Records tumbled as the Model 3 of California-based automaker was found as the best-selling premium category vehicle in the U.S for the entire year. Such an incident has taken place for the first time in several decades of the U.S history that an American car has stood out with nearly double sales than its runner-up in the competition. 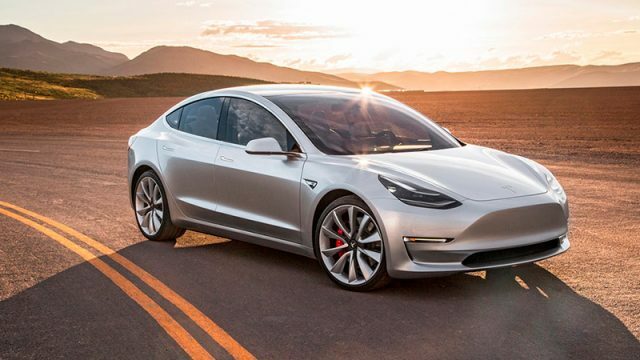 In 2018 alone, Tesla managed to deliver more than 245,000 vehicles that include 145,846 Model 3 and 99,394 Model S and X. Tesla is climbing the competition ladder at the speed of light as it has increased its automobile production rate, expansion to international markets and now looking to offer a leasing option for the Model 3 and reduction in the prices of its vehicles line-up. 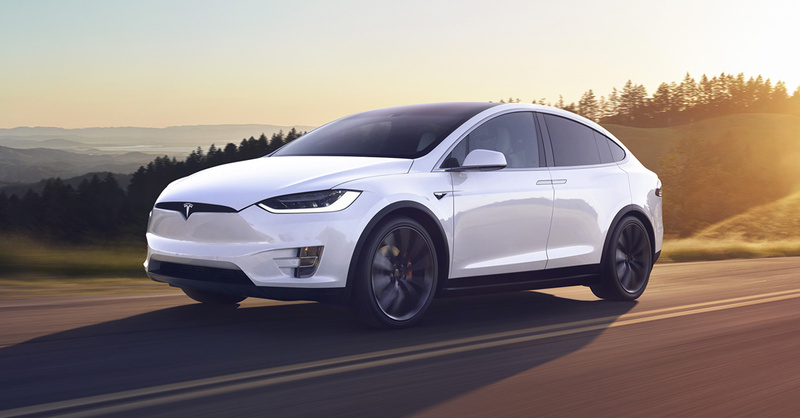 Tesla decision to reduce its vehicle prices came after the reduction of the federal electric-vehicle (EV) tax credit that has dropped to half from $7500 to $3750 with effect from 1st January 2019. 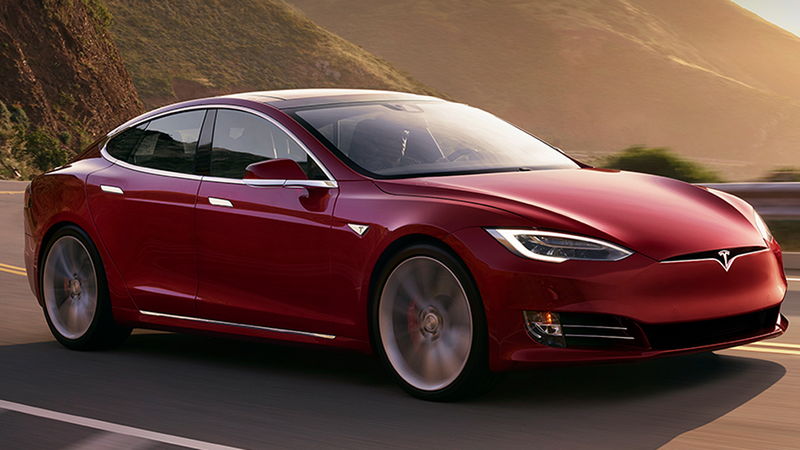 The U.S based automaker will decrease the prices of its Model 3, Model S, Model X by $2000. The 15-year old American automaker company has surprisingly only 3 models to its lineup with any dealer network and still bringing a lot of competition with market dominants Mercedes-Benz and BMW in the U.S. Despite the lightning-quick production rate and breathtaking sales pace, Tesla hasn’t yet managed to beat them in the last quarter. 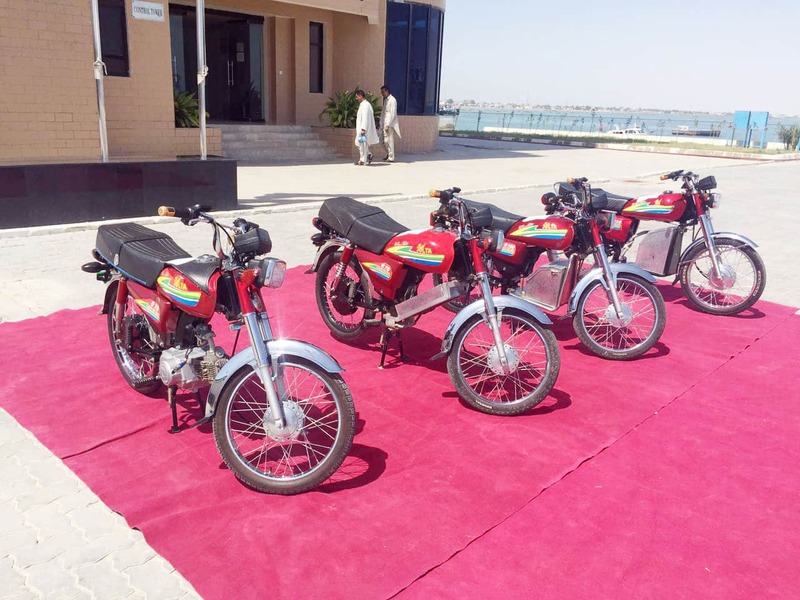 But with the addition of design updates to its lineup, enhanced production of vehicles and decrease in the prices’ the company is on the verge to beat the dominant premium automotive names in the coming years that could well be a remarkable milestone to achieve. The German automobile manufacturers including Mercedes-Benz, Audi, Porsche, and BMW are under immense pressure as Tesla ramps up its vehicle delivery in Europe for Model 3. The German automakers are still struggling to make it an entire electric vehicles lineup in their European market which gives room to Tesla for a handsome competition in the market. The German auto giants are yet to deliver the standards of all-electric and semi-autonomous vehicle lineup of Tesla that might actually make way for the U.S based automaker to grab the opportunity of vehicle production and delivery in the European market with both hands. Tesla has a solid plan for the year 2019 as the current price drop of $2000 will allow maintaining strong sales in the first quarter due to high demand in the automobile market. Moreover, the federal electric vehicle tax credit will further drop to $1875 from $3750 on 1st July and Tesla might also release the long-awaited $35,000 Model 3 base version with additional details. Tesla, therefore, promises a lot in 2019 and who knows, the U.S based automaker might turn out to be the number one premium automotive company in America by the end of this year. For all the latest updates on the automobile industry, stay tuned to PakWheels. Drop your thoughts in the comments space below.